Bags under eyes — mild swelling or puffiness under the eyes — are common as you age. A swelling around the tissues of your eyes is called Periorbital puffiness. Minor puffiness is mainly found below of the eyes only; it is called eye bags. Puffy eyes or eye bags can be treated naturally. 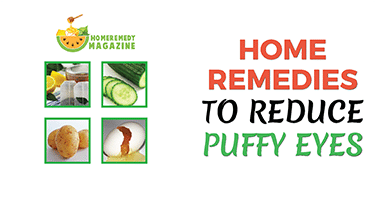 Today home remedies for puffy eyes will reveal here. I. 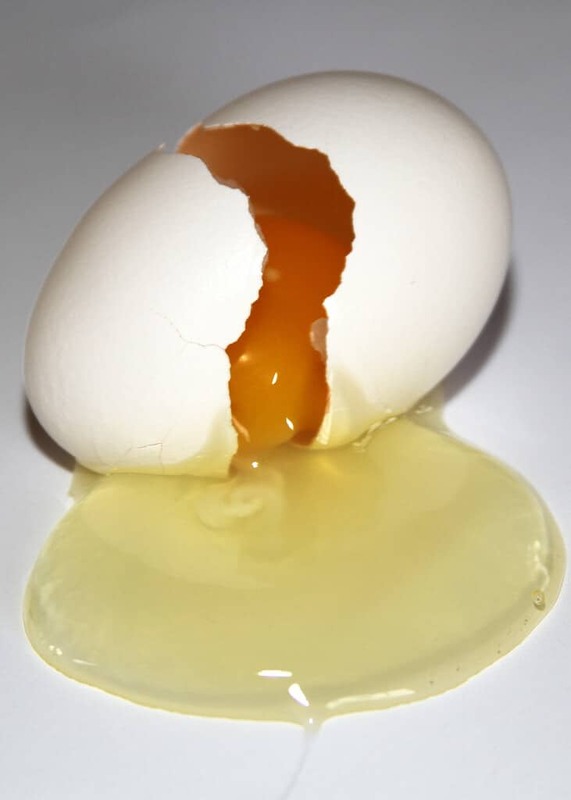 Egg Whites for puffy eyes: The White portion of the egg has the natural properties of tightening skin. It will not only help to banish the puffy eyes but wrinkle also. Step 1: Take two eggs and separate the yolks from it. The yolk is the yellow portion of the egg. Step 2: Take the white part of two eggs together in a bowl and whip it until it becomes thick. Step 3: Now add few drops of witch hazel with it. Step 4: Apply the mixture around your eyes. You can use your hand or soft cloth or brush for applying it. Step 5: Allow the mixture around your eyes not more that fifteen minutes. Then wash away the mixture. Note: Apply the method at least once a day for few days. II. Chilled Cucumbers for puffy eyes: Chilled cucumbers are very effective home remedies for puffy eyes. Cucumbers contain astringent and the properties of the enzymes that help to decrease the inflammation and tighten the skin. 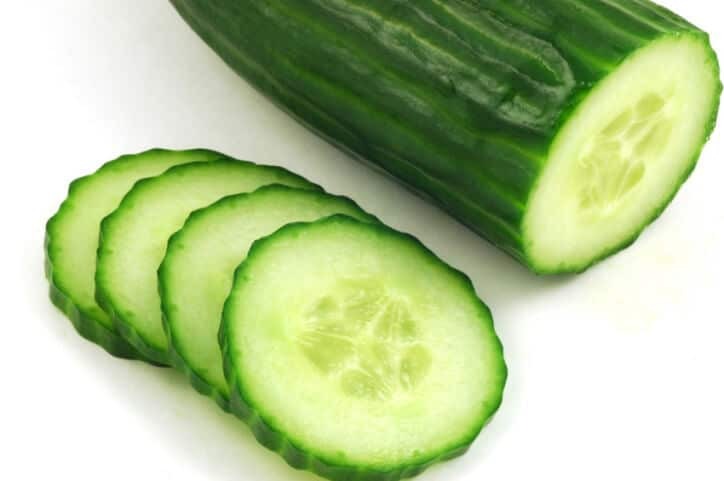 Cucumbers will also help you to reduce the dark circle around your eye. Step 1: Take a cucumber and cut it into thick slices. Step 2: Put those slices into the refrigerator for 10 minutes. Step 3: Now take two slices and put it on your eyes for ten minutes until the cucumber slices get warm. Note: A victim of puffy eyes need to repeat this process at least three to four times a day. III. 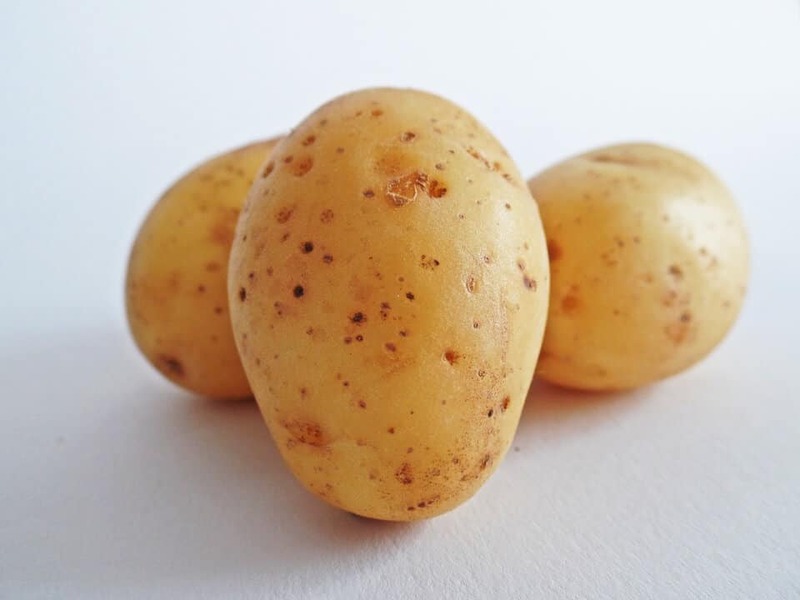 Potatoes for puffy eyes: Another vegetable that is very effective to fight against puffy eyes. Potato contains starch, and it has the anti-inflammatory properties that help a victim to reduce puffy eyes or eye bags. Step 1: Take a mid-size potato. Wash it well and cut it into pieces. Step 2: Mash the potato and put the shavings into a clean piece of cloth. Step 3: Tie up the cloth and place it on your eyes for ten to fifteen minutes. Note: A patient needs to apply the process three to four times a day during the eye irritation period. IV. Cold Water: Sometimes a sleepless night may lead to puffy eyes. Cold water is one of the best home remedies for this kind of puffy eyes. Cold water helps to shrink the blood vessels and reduce swelling. Step 1: Take splashes of cold water for washing your face. Make sure the water comes in contact with your eyes. Take two or three cubes of ice and wrap it in a small piece of cloth. Now place the cloth on your eyes. Note: Both of the methods need to do at least three to four times a day during the puffy eyes period. I. 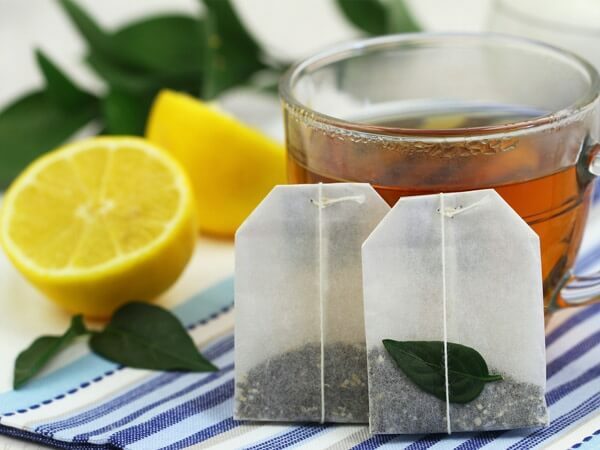 Tea Bags for puffy eyes: Tea bags are effective home remedies for getting rid of puffy eyes. The anti-irritant properties present in tea bags helps to reduce the swelling around the eyes. So it does not matter which tea bag you choose, both black and green tea bags can soothe your puffy eyes. Step 1: Take two tea bags that are already used. Step 2: Place them to refrigerators for 20 minutes. Step 3: Put those tea bags on your eyes for fifteen minutes. Note: Repeat the process several times a day during the eye irritation. II. Spoons: No! This is not a joke. 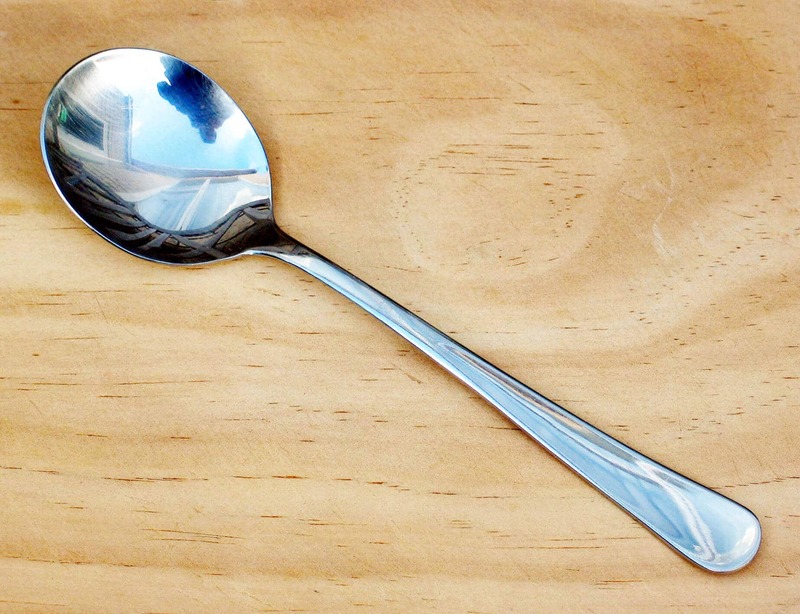 In fact, this simple spoon is very useful for curing eye irritation naturally. A cold spoon helps to relax your eye vessels that give relief to your tired puffy eyes. Step 1: Take five or six metal spoon and put them in your refrigerator for twenty minutes. Step 3: Replace the hot spoon with another cold one. Note: Apply the method twice or thrice a day during the puffy eyes period. III. 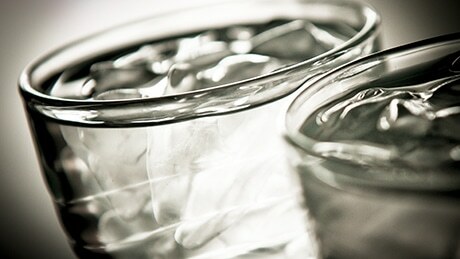 Salt Water: Hot salt water is one of the simplest remedies for puffy eyes. 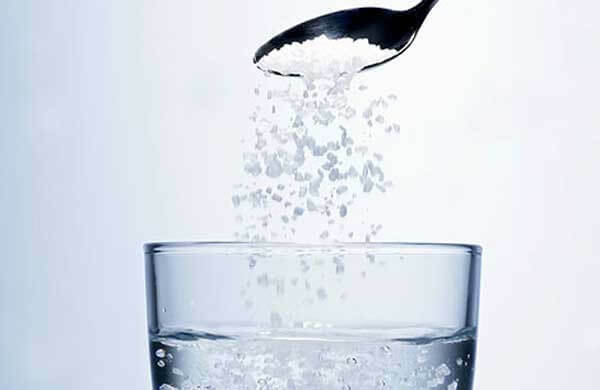 Just like a similar way to osmosis, salt water helps the patient to get rid of puffy eyes. Step 1: Take four cups of water and pour it into a bowl. Step 2: Make the water slightly warmer and pour a half teaspoon of salt into it. Step 3: Take a small piece of wool or cotton balls. Soak the saline water with the help of cotton balls and apply it on your eyelids for few seconds. Step 4: Continue the process for 15 minutes. Note: Do this method for three to four times during the eye irritation. Just make sure the water of the saline solution is not too much hot. So these are the best home remedies for puffy eyes. Applying these above methods will help you to get rid of eye irritation naturally. Sometimes puffy eyes can occur as a side effect of some other health condition. Pregnancy, hormonal variation during the period, allergy or some other dangerous condition may lead to puffy eyes. In this kind of cases, it is better to visit a physician. However, you can also get a blepharoplasty surgery for getting rid of puffy eyes permanently. Really wonderful remedies to get rid of eye puffiness. 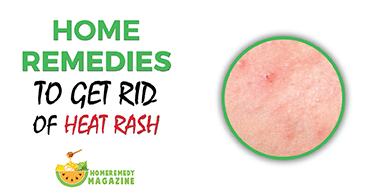 I am so excited by read this info concerning home remedies. I have puffy eyes and these efforts will be very useful for me. Thanks.